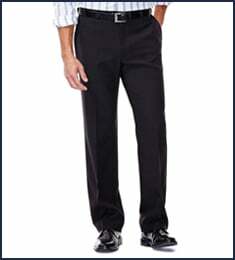 Haggar’s big & tall range has comfortable fitting pants for all sizes. 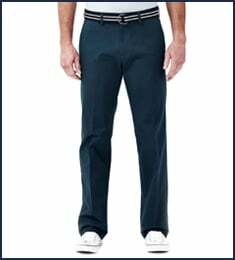 Our mens big and tall pants range offers all our signature pants collections in waist sizes from 44” – 60”. Our selection of plus size pants includes Premium No Iron Khaki, the bestselling Cool 18, Work to Weekend and eCLo Stria ranges. 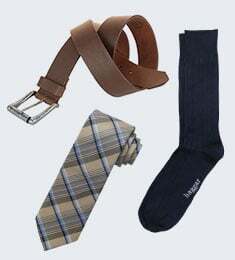 Haggar designs for both style and comfort, whether you’re at the office or on the golf course. 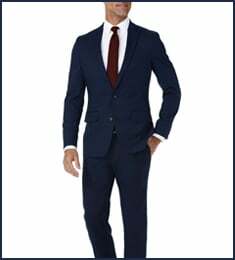 Discover your perfect fitting pants from our big & tall range.